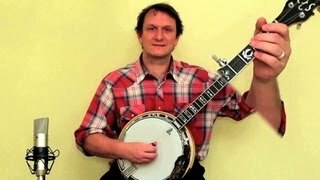 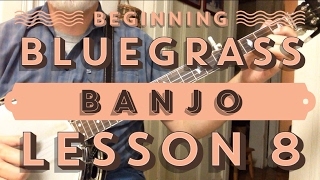 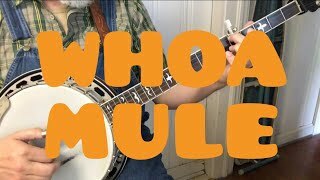 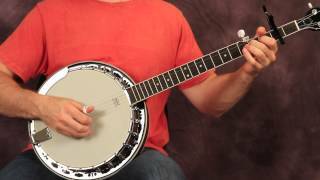 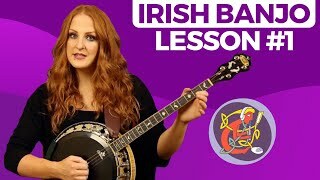 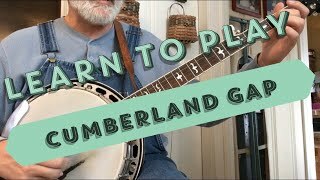 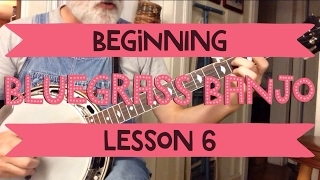 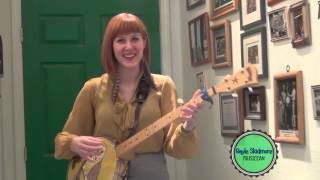 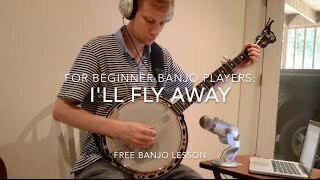 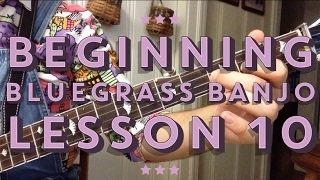 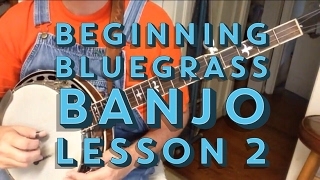 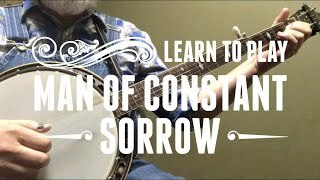 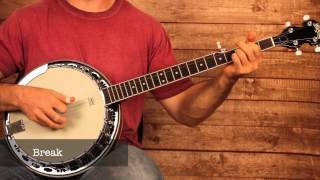 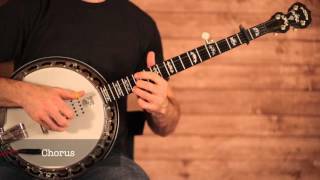 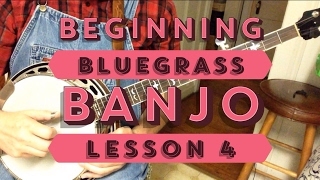 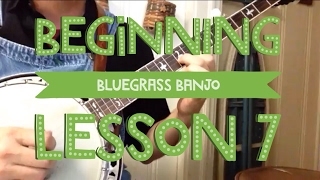 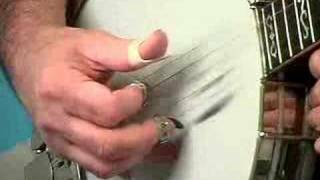 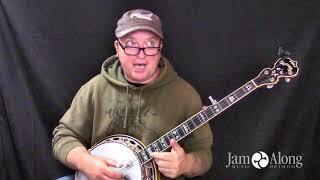 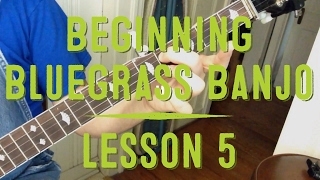 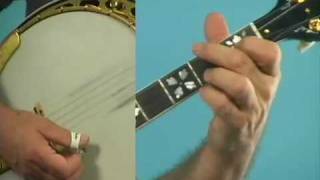 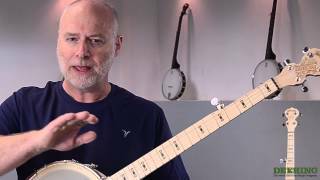 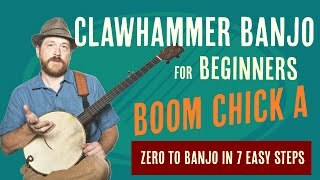 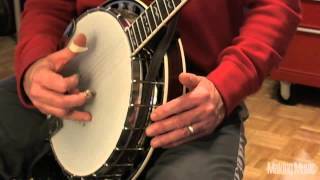 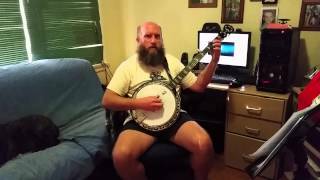 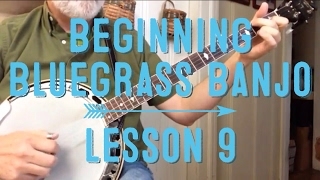 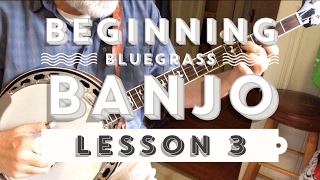 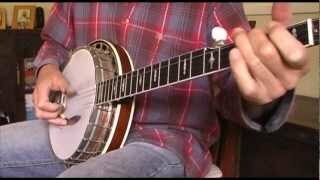 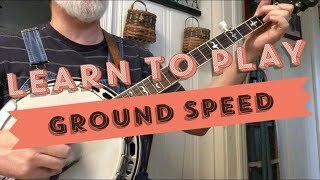 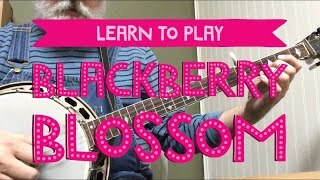 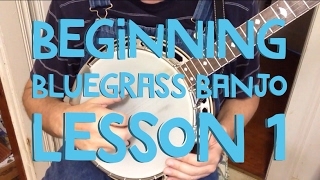 Banjo for beginners - play Cripple Creek! 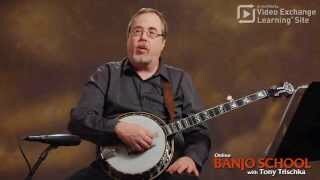 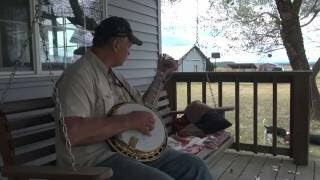 Goodtime Banjos - "Why Play Banjo?" 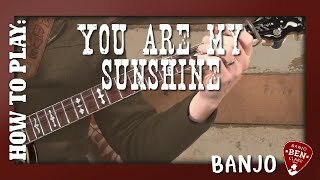 You Are My Sunshine- Basic Banjo Lesson! 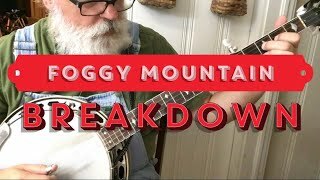 Foggy Mtn Breakdown after four and a half months learning the banjo. 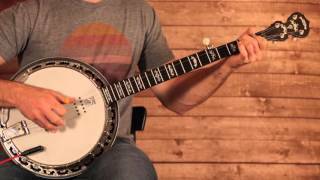 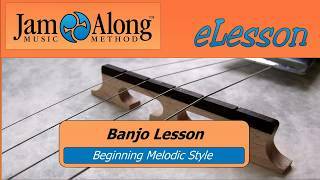 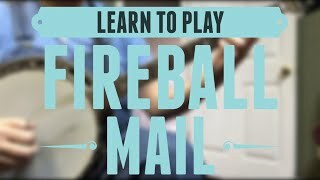 Learn to play the Melodic Style on Banjo! 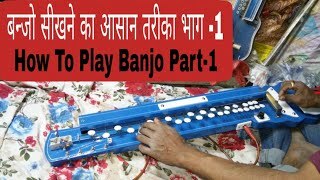 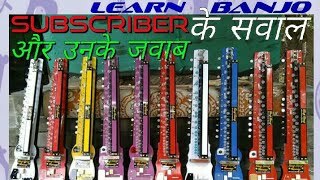 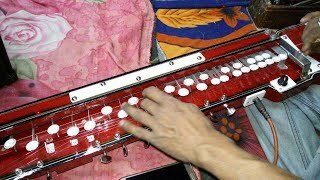 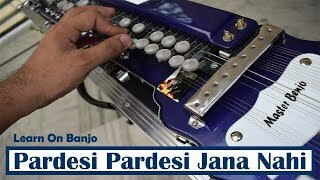 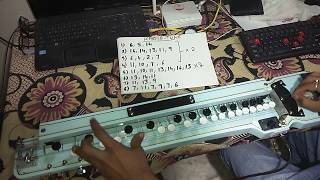 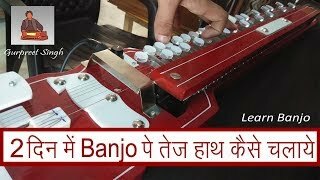 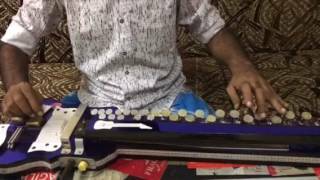 SUBSCRIBER'S के सवाल और उनके जवाब Learn Banjo by BANJO TEACHER jitu banjoteacherjitu. 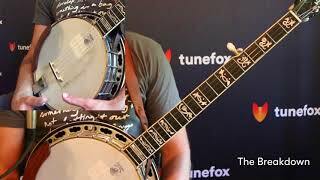 Learn Dueling Banjos on Tunefox! 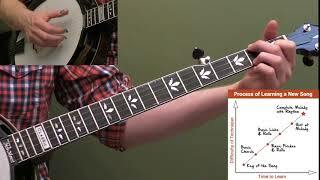 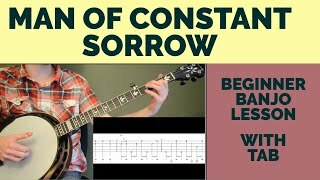 Learn Banjo Scales in Every Position!